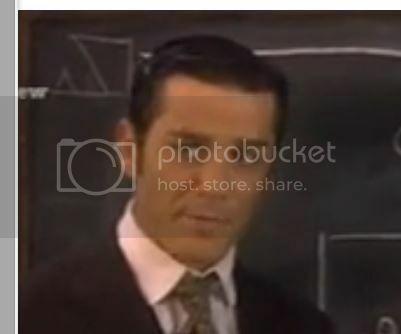 I was watching an episode of Murdoch Mysteries the other night and about twelve or so minutes in I noticed the graphic of Ship Arriving Too Late To Save A Drowning Witch had been chalked in the top left hand corner of Murdoch's black board. It had been drawn flipped from left to right compared to the front cover of FZ's album. It wasn't referred to during that scene and later in the show was gone, although nothing else had changed on the board. It was the episode called Dinosaur Fever, season two episode three, originally aired in Canada on 17th February, 2009. My wife always watches this show. I'll have to try and find it myself. It could also be a reference to Roger Price and Droodles (although I'm not sure what either Price or Zappa have to do with a show about a detective in Toronto in the 1890's). Well done Deuce. It's obviously a fan thing, either for the artist or Zappa.